How Does Anesthesia Gas Work? From the bygone days of chloroform and ether, the use of anesthesia gas has come a long way. Our current inhaled anesthetic agents are much more safe, pleasant and predictable in their action. 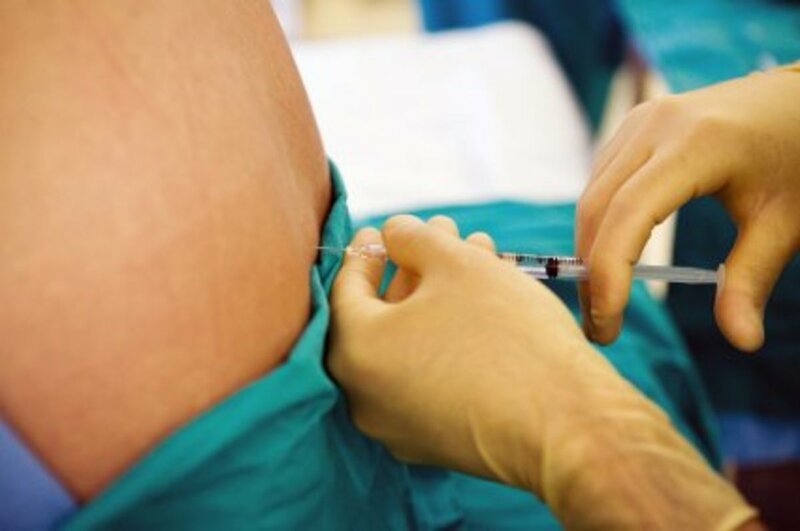 Most general anesthetics in adults are induced through the use of intravenous medications. After unconsciousness is achieved, a breathing tube or mask is placed and anesthesia gas is administered through it to maintain the unconscious state during the entire surgery. In children, anesthesia gas, given in a mask over the nose and mouth, may be used to initiate general anesthesia to avoid the trauma of placing an IV (intravenous) line while still awake. 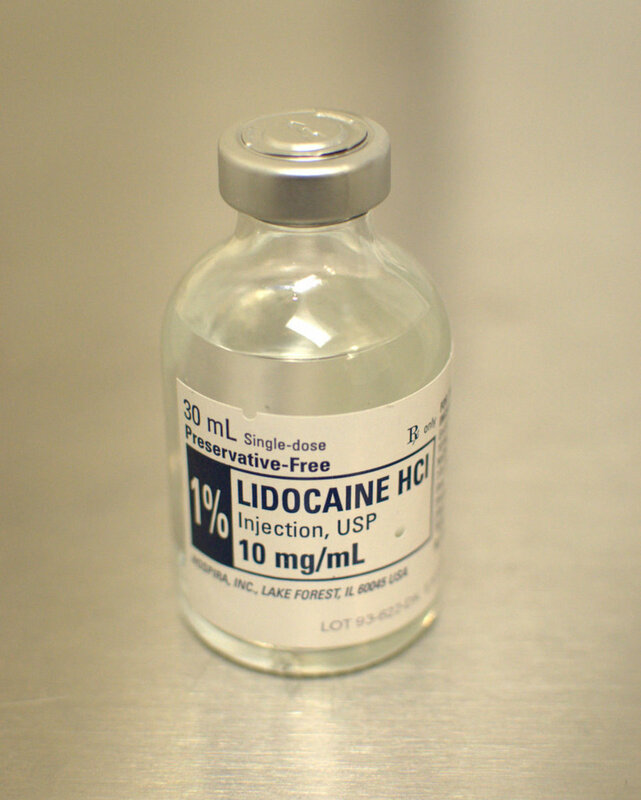 The anesthesia gas is then continued, at lower doses, to maintain general anesthesia. The inhaled anesthetics, referred to as "volatile anesthetics," are supplied in liquid form. They are added to vaporizer canisters, which convert them to gas. The concentration of the gas to be delivered is set on a dial at the top of the canister. The concentration of the anesthesia gas is adjusted by the anesthesiologist throughout your surgery based on your needs. Your need is determined by a bunch of factors including your vital signs, your age, weight and medication history and the surgical procedure, itself. 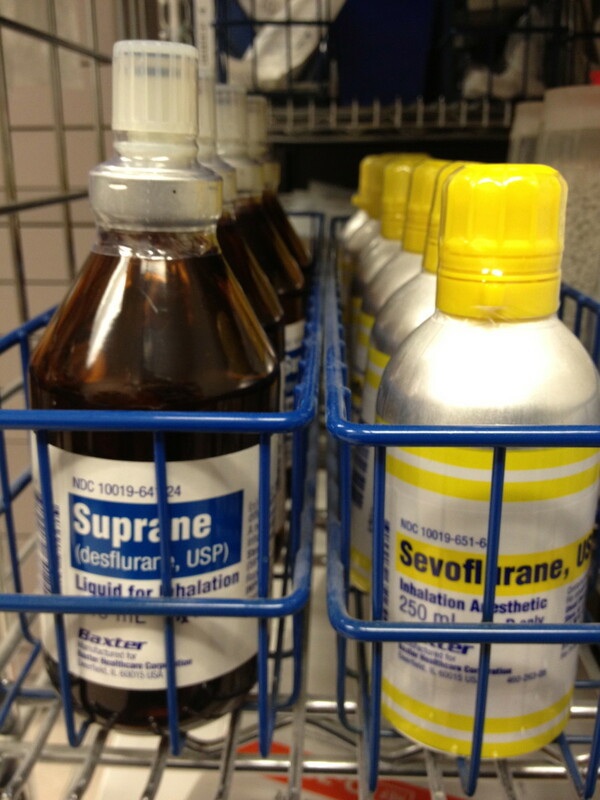 The most common volatile anesthetics in use in the United States are desflurane, sevoflurane and isoflurane. How Do Inhaled Anesthetics Work? The gas anesthetics are inhaled, either spontaneously (on your own), or with the assistance of a ventilator (breathing machine). 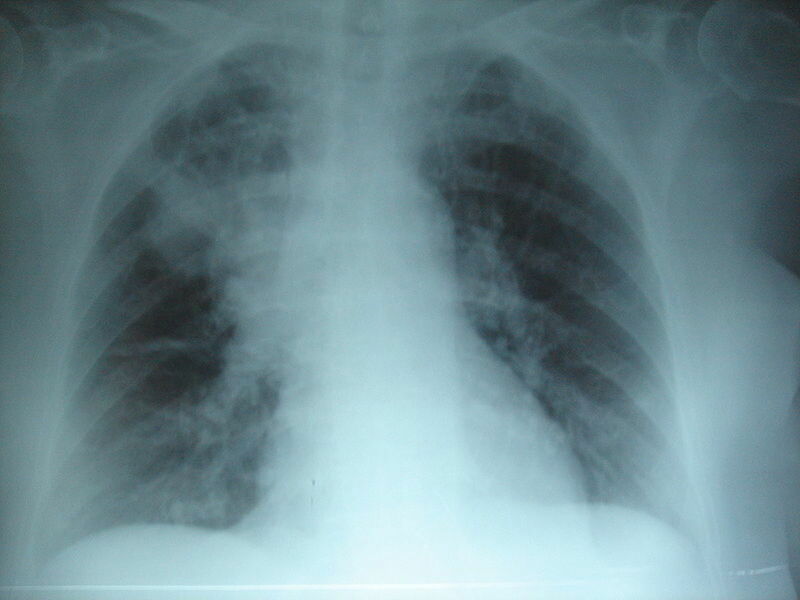 Once in the lungs, the gases are passed from the air sacs into the bloodstream as blood flows by the air sacs. The blood circulates and delivers the anesthetics to the brain and the rest of the body. The brain is the important active site of action - where the anesthetic effect is exerted. 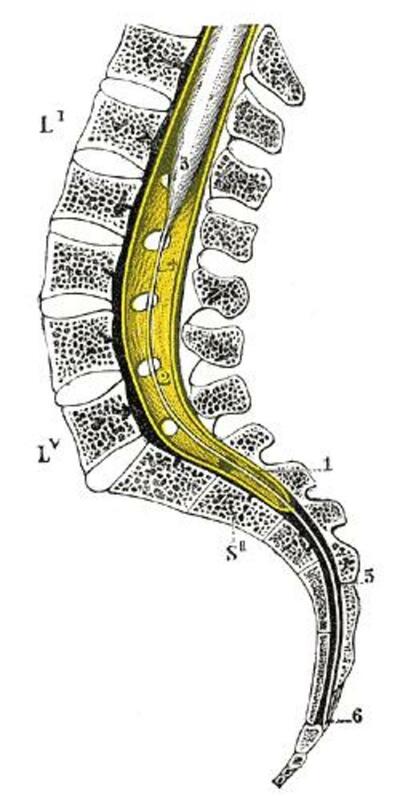 The spinal cord receptors are probably also affected and contribute to the anesthetic activity. How Does Anesthesia Work in the Brain? Once in the brain, we don't really know how anesthetics reliably induce unconsciousness, lack of sensation, inability to see, hear or feel or anything else. 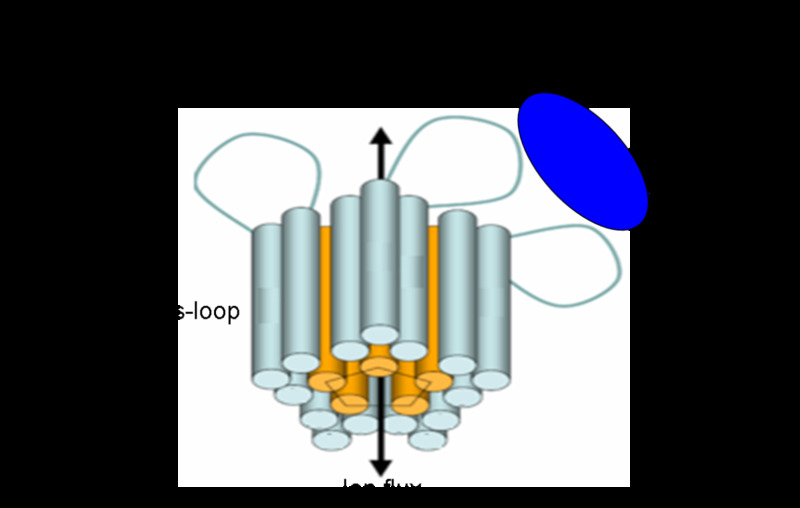 There are theories and some clues, but we don't really understand the full mechanism of action. What we do know is that the inhaled anesthetics have some chemical characteristics in common and their potency and other traits can be predicted, very generally, from these properties. So, it's possible that the anesthesia gases have similar or overlapping mechanisms of action. In other ways, the structures and characteristics of the gases are quite different, so other researchers are examining the possibility that more than one mechanism is at play. It is also possible that each anesthesia gas affects more than one pathway in the brain, making discovery of those mechanims more difficult. So, what we don't know is exactly what the anesthesia gas molecules do once they reach the brain. We don't know how the gases interact with brain cells, which receptor they are targeting or in what manner. It is now known that anesthesia gases interact with other types of body cells as well, such as spinal cord and muscle. Some common theories (very simplified) include the Meyer Overton Hypothesis. This theory states that anesthesia gases interact with the lipid membrane of cells in the nervous system. The more lipid soluble the gas, the more likely it is to interact with the lipid layer of the cell wall. Thus more lipid solubility predicts more potency of the gas. Research continues so that specific anesthetics can be developed that may be even more specific, safer and with fewer side effects. Below are schematic examples of a couple of hypotheses of anesthetic action. 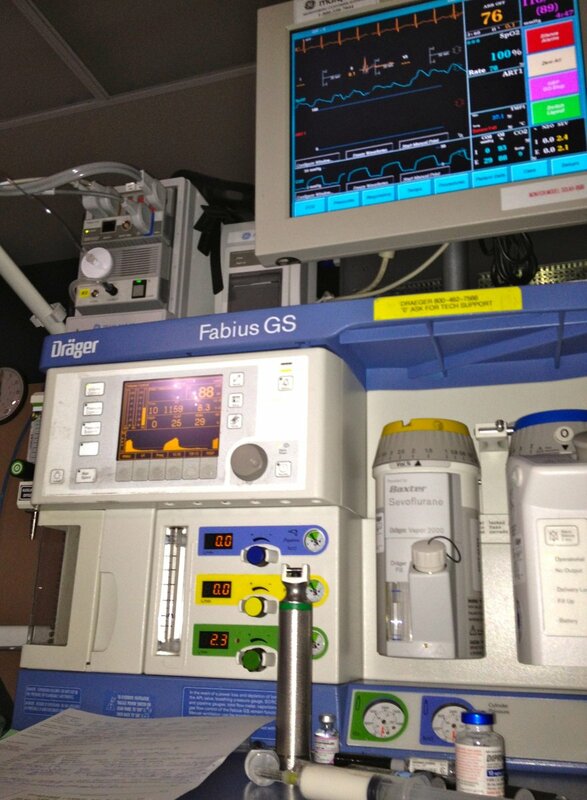 How Do Anesthesiologists Decide How Much Gas to Give? In practice, we don't talk about anesthetic potency by discussing lipid solubility. Instead we use a term called MAC. MAC stands for minimum alveolar concentration. The MAC value is determined for each anesthetic gas. It is defined as the minimum concentration of gas in the lungs that will prevent movement, in 50% of patients, to a surgical stimulus. At the top of each vaporizer canister is a dial. This dial has numbers on it that include values that are within the range of anesthetic concentration that might be given. The MAC value provides a reference value, or starting point for administration of gas. The anesthesia is adjusted up or down by turning the dial. 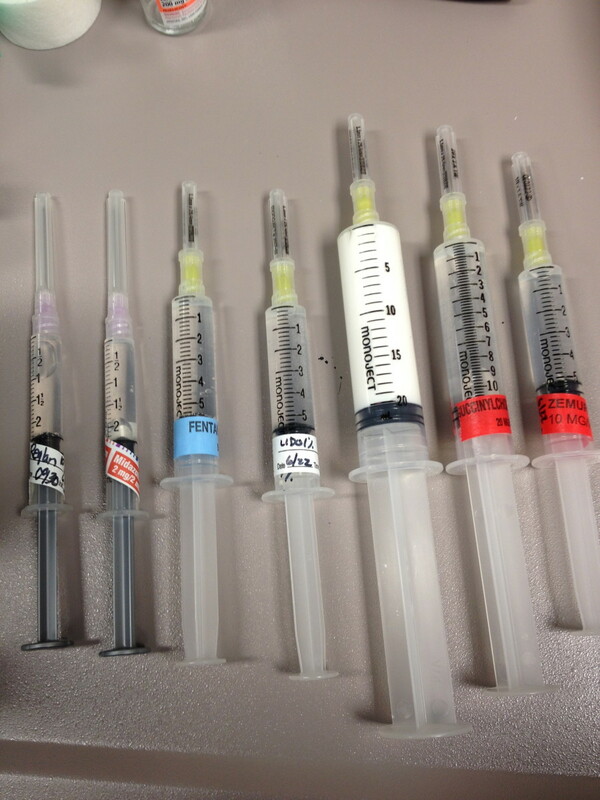 As already mentioned, the anesthetic need and administration is determined by many, many factors. Knowing how much anesthesia gas to give and at what points during the surgery is part of the science - and art - of anesthesia. Why Don't We Wake Up During Anesthesia Sleep? While we may refer to anesthesia as "sleep," general anesthesia is actually unconsciousness, more like a coma. 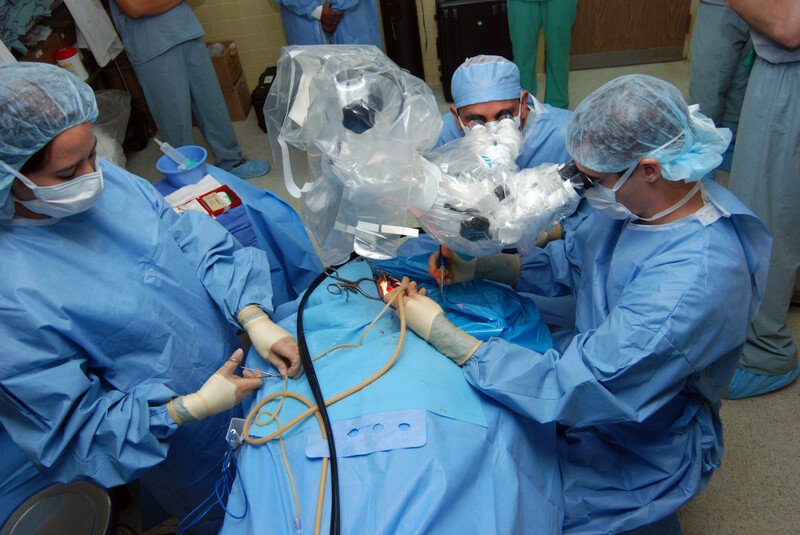 By the definition of general anesthesia, you will not feel, or respond to surgical stimulus or pain. Waking up from general anesthesia requires a sufficiently low level of the anesthesia gas and other medications. Thanks for adding this information! I'd never before heard it compared to the coma state, and that makes sense. Maybe you could do an entire hub on why we don't feel pain (even if it's not entirely known)? You have a wealth of information - and you are so generous in sharing! editing to say "general anesthesia is more like a controlled, reversible coma than sleep." Don't want to scare anyone- patients reliably wake up from this state of unconsciousness unless something is seriously wrong (VERY rare). Marcy- thanks for commenting and you have done me a huge service. In my draft of this (in my head, where I keep my drafts :) ), I was intent on including a comment or two about anesthesia "sleep". General anesthesia is more like a coma than sleep. Pain is blocked by the anesthesia. And, as per this hub, we don't know exactly how- if it's just a function of the unconscious state, or if pain receptors are specifically blocked or if some other mechanism is involved… I will put that info in the body of the hub. Thank you for the reminder with your insightful (as always) comment! It amazes me that we (humans) have learned how to put people to sleep in order to perform surgery or procedures. What a miracle. One thing I don't understand, and I may have missed it here or in another of your excellent hubs, is how anesthesia keeps you from feeling pain? I know there are some topical things used, but normally, wouldn't we wake up from the pain if something serious happened to us? Outstanding hub - many votes up!! !